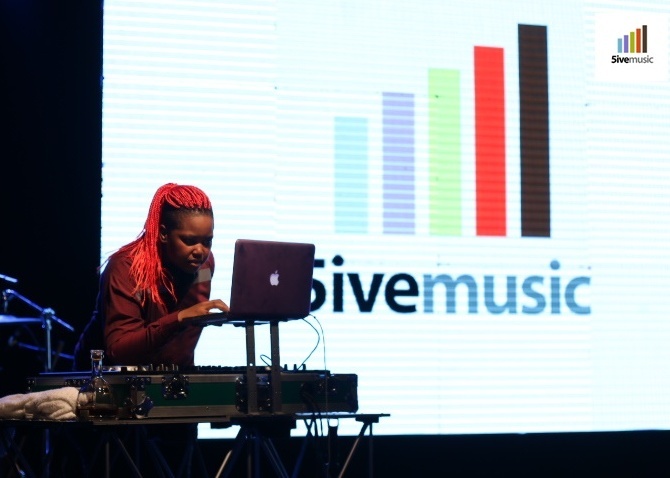 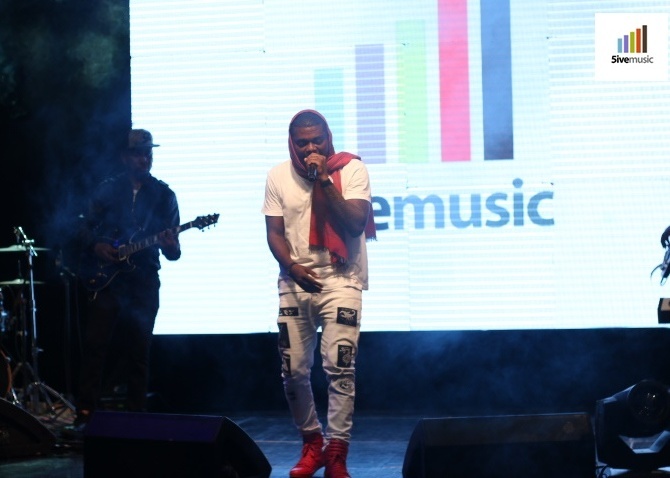 Sunday, July 10 marked the eagerly anticipated official launch of 5ive Music Group. 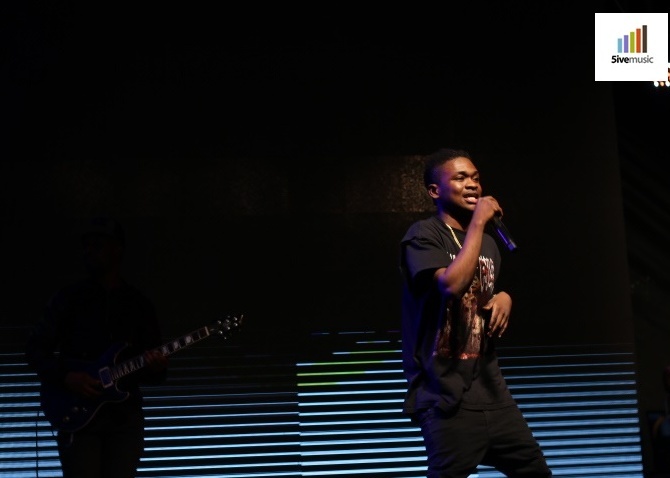 The event was a super exclusive live showcase tagged “5ive Live Sessions” at The Bridge, a swanky spot located in Lekki, Lagos. 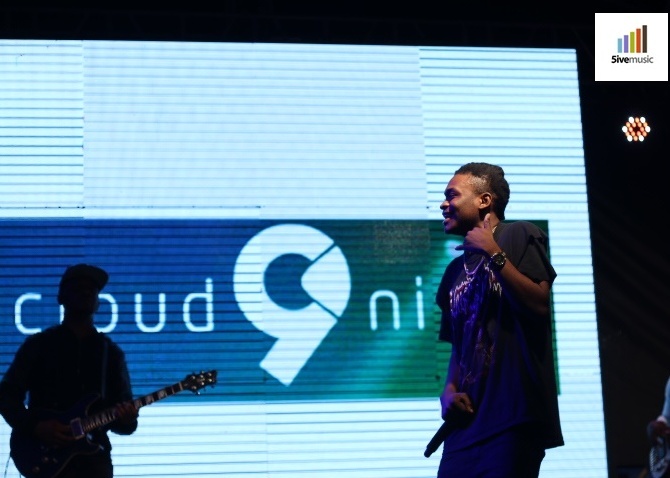 A select group of industry power players, brand marketing and media execs witnessed the unveiling of what has been described as the strongest evidence yet that a collective of some of the key architects of the new Nigerian music industry are poised to provide next level business solutions for sustained growth, consolidation and expansion. 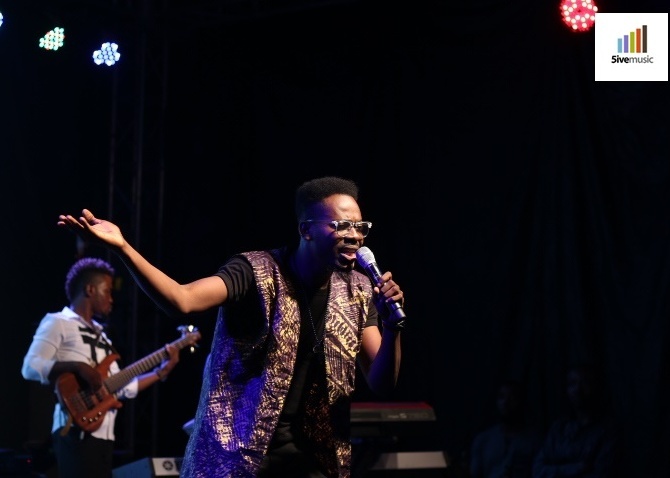 General Manager, Aibee Abidoye shared the vision of the company with guests in a brief interlude between a string of spectacular performances while Paul Okeugo along with Obi Asika, Efe Omorogbe, Tola Odunsi and Dapo Oyebanjo better known as D’Banj made sure everyone had a great time. 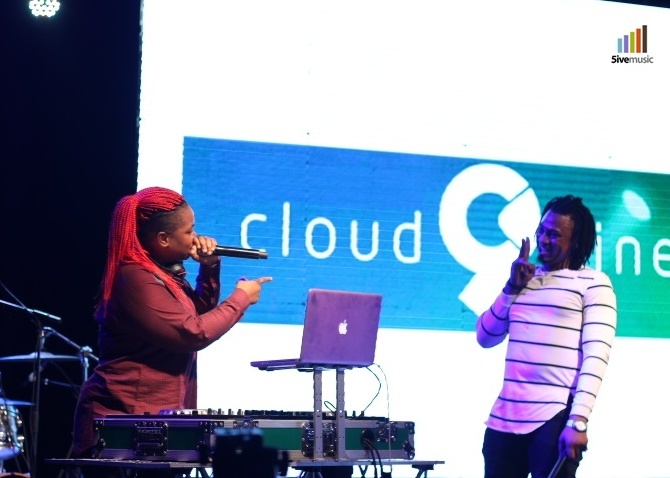 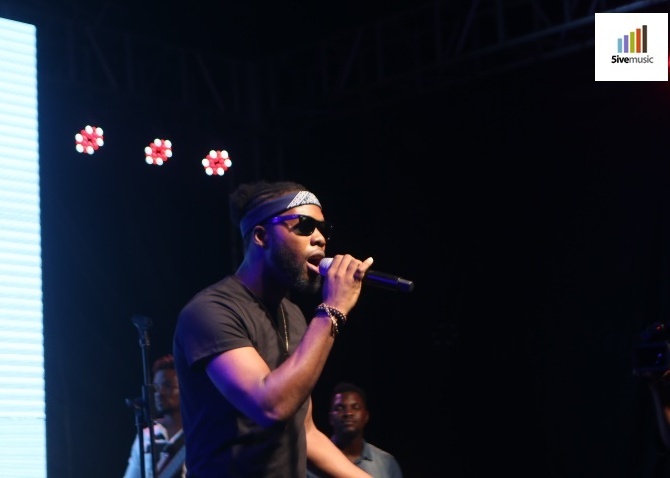 In attendance were personalities like Deji Awokoya (Megalectrics – Beat/Classic/Naija FM), Wande Coal, Dayo Adeyelure (Content Manager cloud9), Michael Ugwu (Sony Music, W/A), Noble Igwe, Dj Spinall, Ill Bliss, D’Banj, DJ Zeez, Skuki, Lynxx, Dr Frabs, Solabomi Okonkwo, Mark Redguard, Osagie Alonge, Oche Ugbade, Ikhane Akhigbe (aboriginal Productions), Alex Okeke, Nelson Jack, Lanre Oyegbola (Boomerang), Beatrice Olumhense (Microsoft), among many esteemed guests. 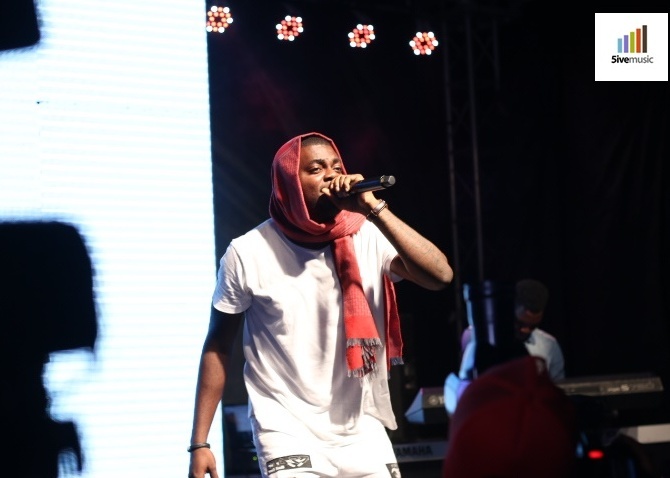 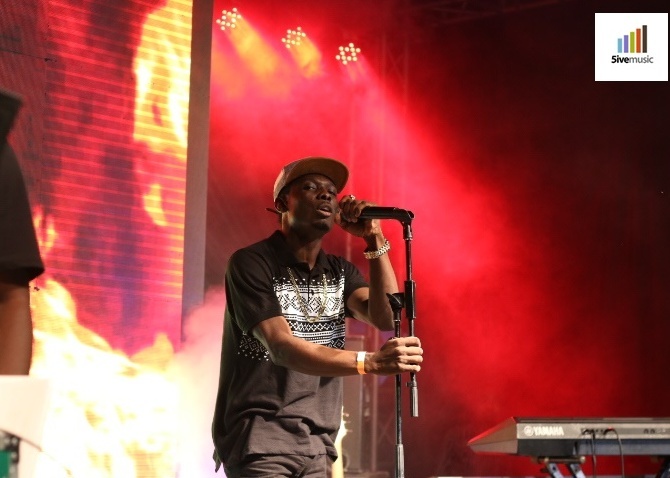 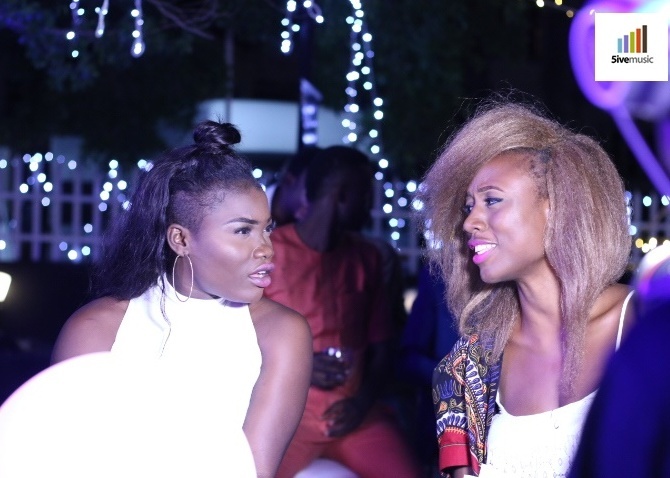 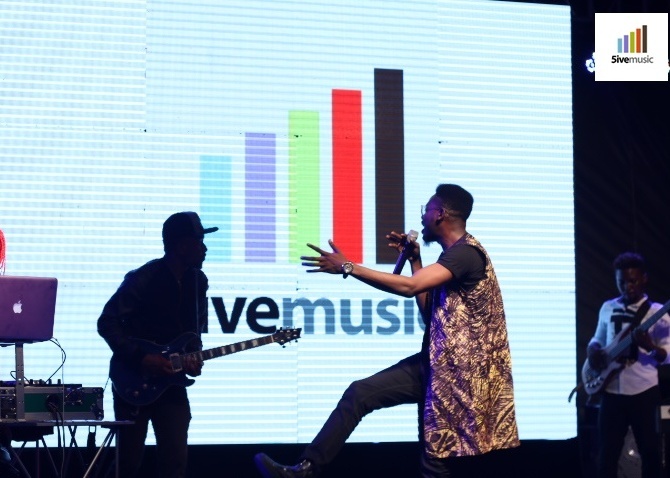 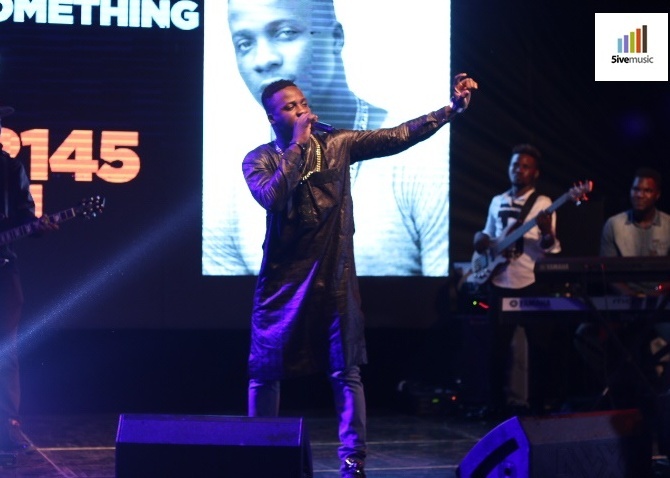 The inaugural 5ive Live Sessions featured thrilling performances by Adekunle Gold, Niniola, Kelly Hansome, Koker, Dice Ailes, Acetune, Johnny Drille, Terry Apala, IBK, Sojay, Tobi Emmanuel and more backed by Tek Band, 2Baba’s official band. 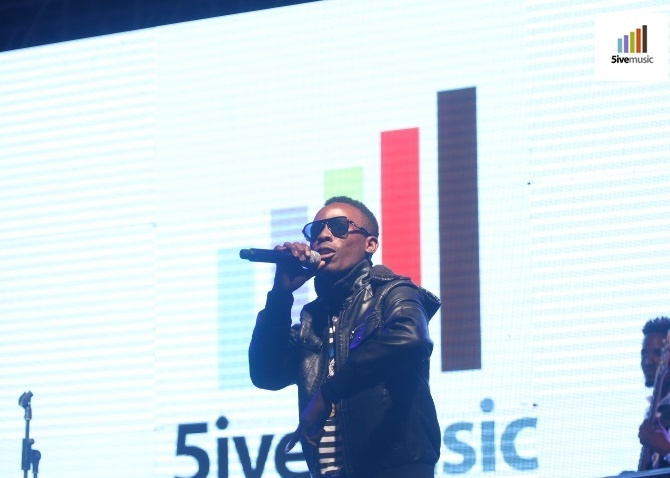 5ive Music Group is a premiere music publishing company established by partners Now Muzik, Cabal/Storm 360 and Choc City Music to license and distribute artiste content within and outside Africa. 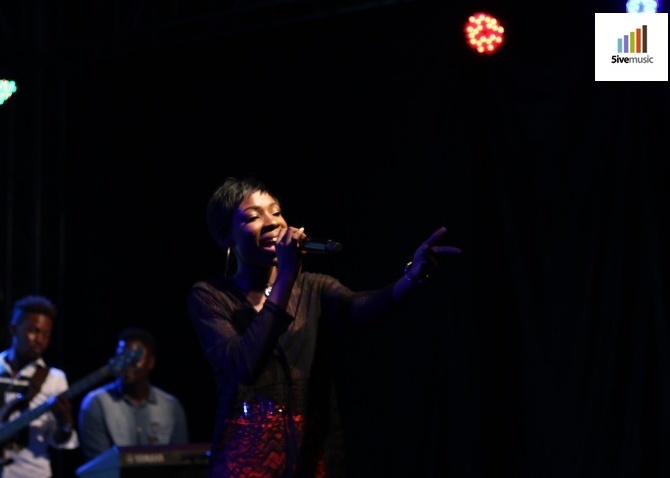 The goal is to create sustainable revenue for artistes and content owners and contribute to the development of a globally recognized and established music industry. 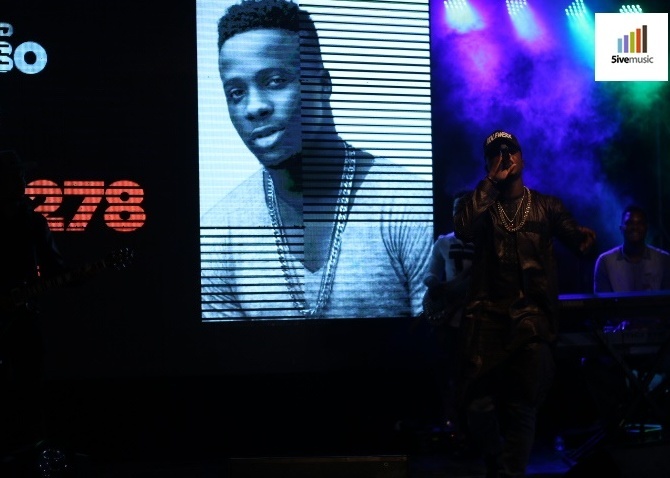 5ive Music launch was supported by D’usse, Cloud 9, 360Nobs, Pulseng, Olorisupergal and produced by Buckwyld Media Network.